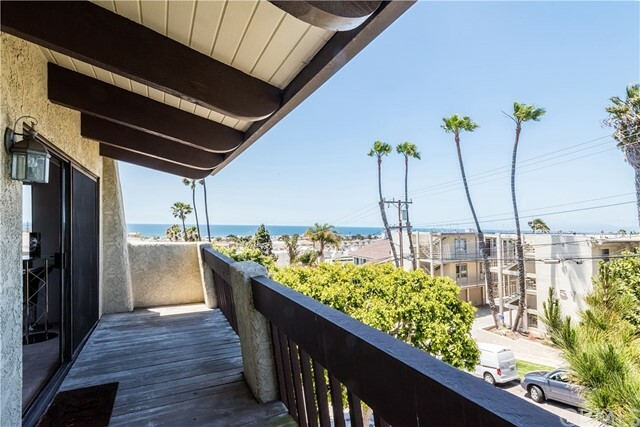 Panoramic - Panoramic -Panoramic Ocean View Home! 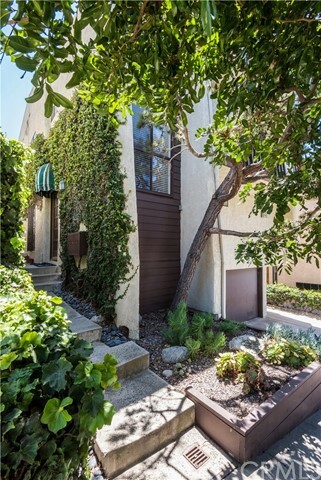 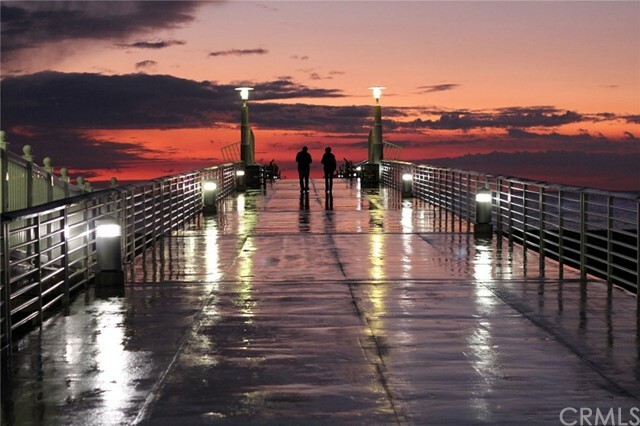 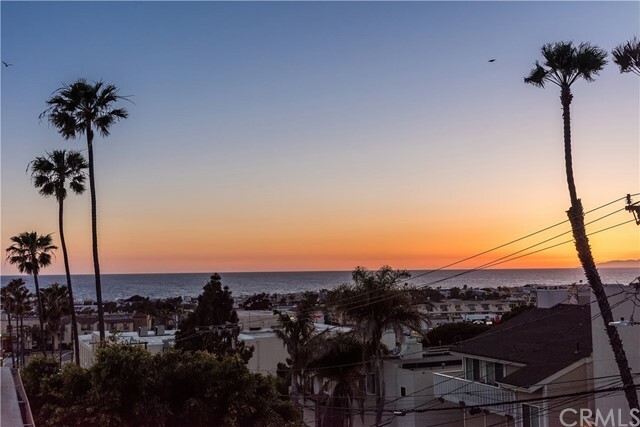 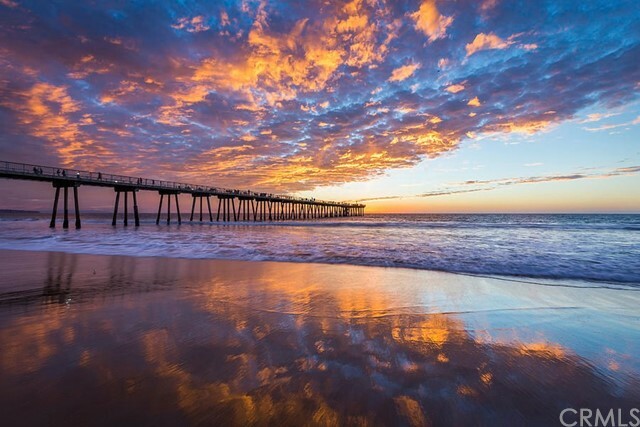 Do not miss this amazing opportunity to own one of the Best Ocean Views in Hermosa Beach. 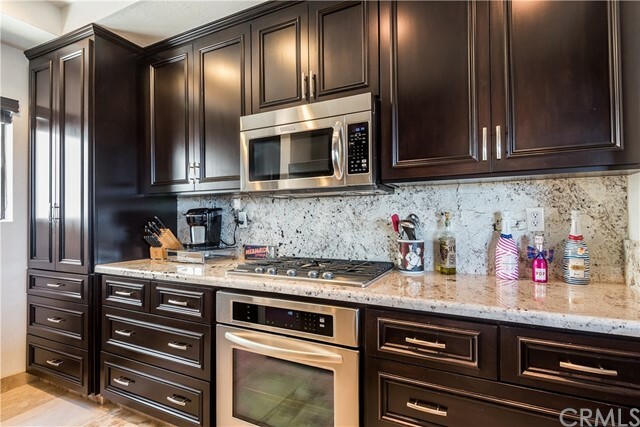 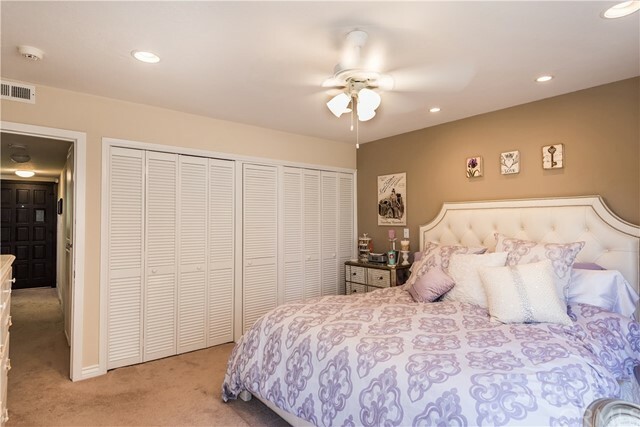 Open and Bright, this end unit home offers a spacious floor plan that is ideal for entertaining. 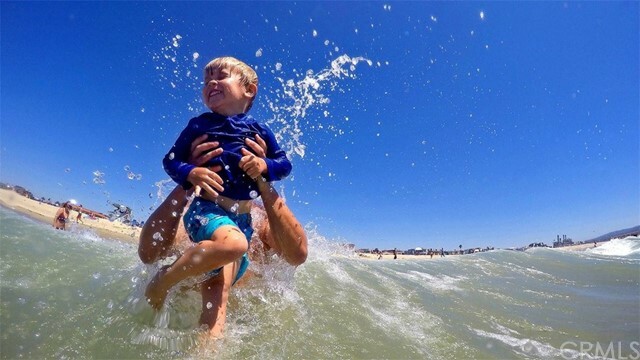 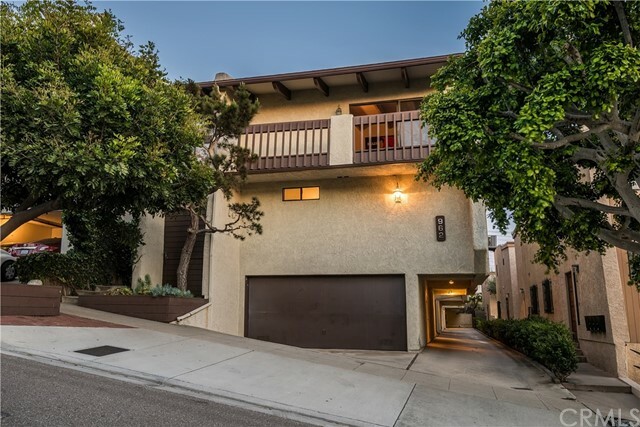 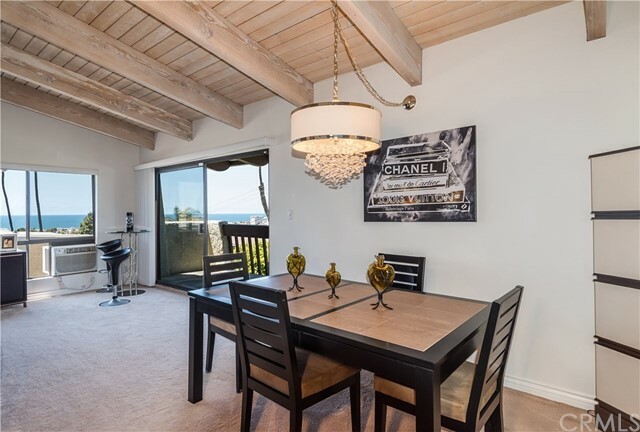 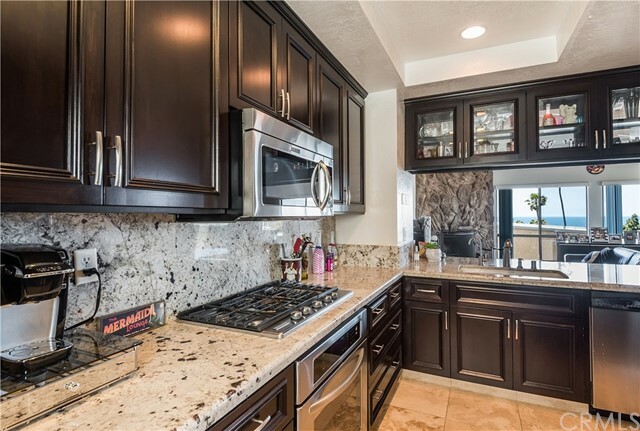 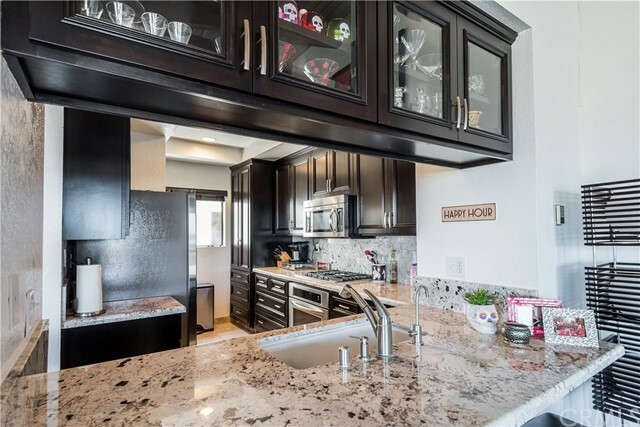 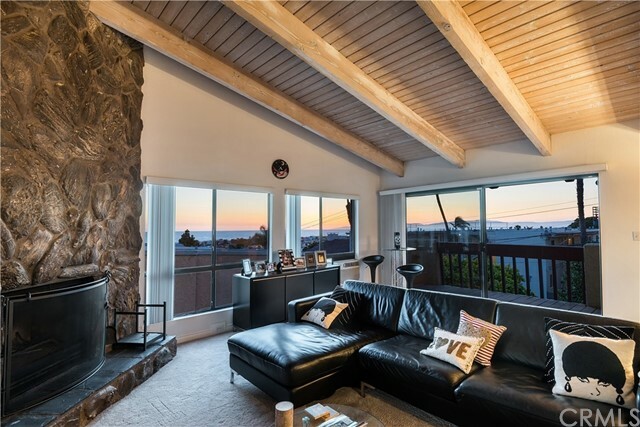 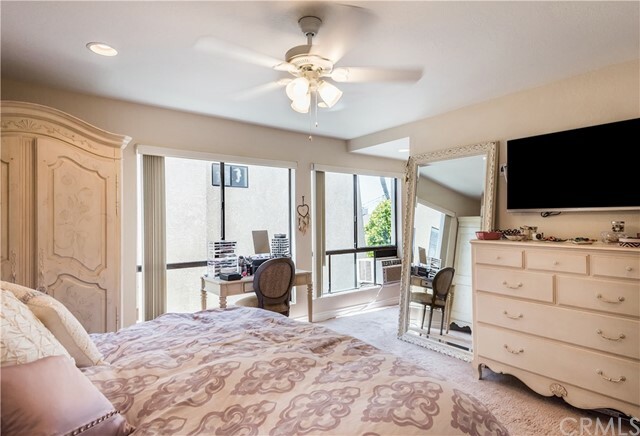 The Top Floor features a remodeled kitchen, vaulted ceilings, dining room, Panoramic "Sit Down" Ocean Views from the entire floor and a Sunny Balcony that is perfect for watching those World Famous Hermosa Beach Sunsets. 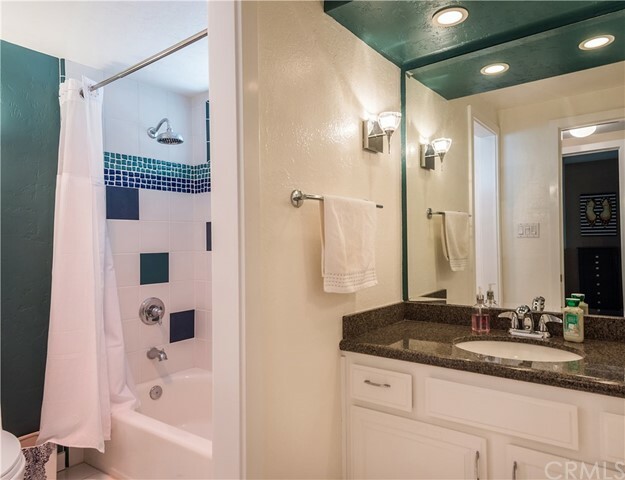 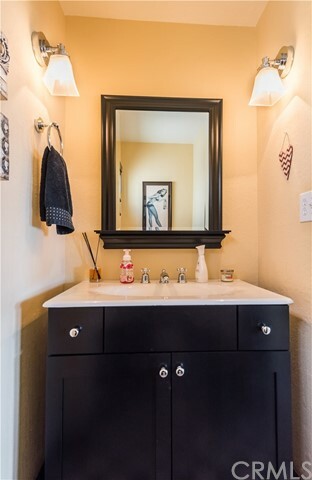 On the main level, there are two large bedrooms that each have their own remodeled bathrooms. 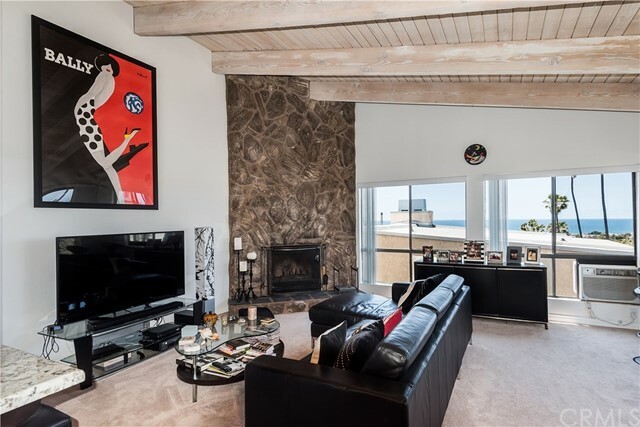 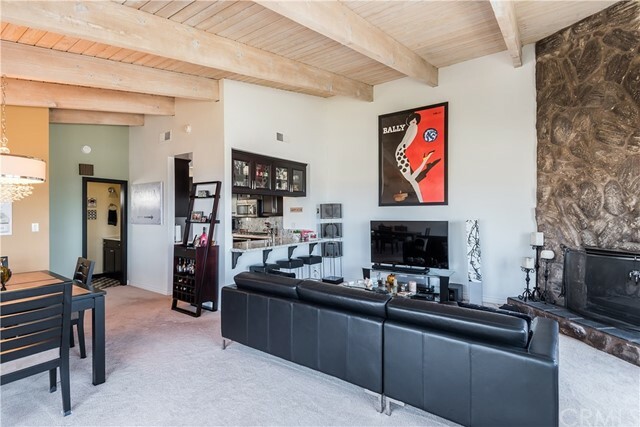 The bottom floor features a laundry room and oversized 2 car garage that is ideal for storing your surfboards and beach cruisers. 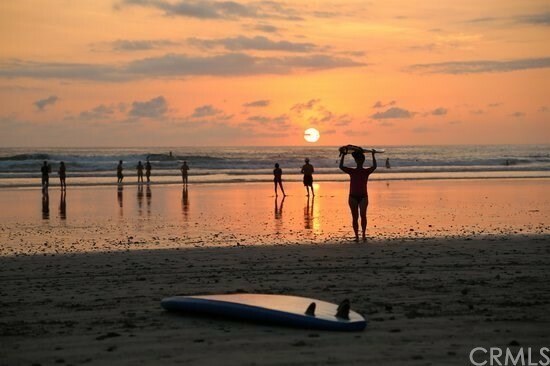 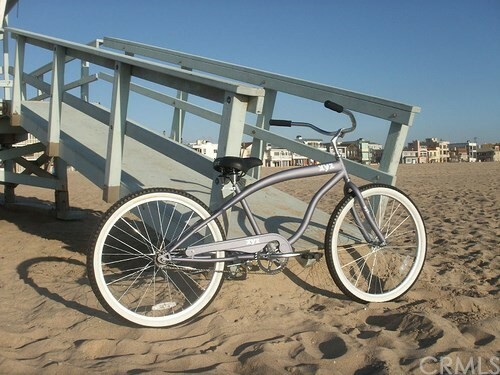 Park your car on Friday, throw on some flip flops, hop on your bike, and cruise down to the beach in minutes. 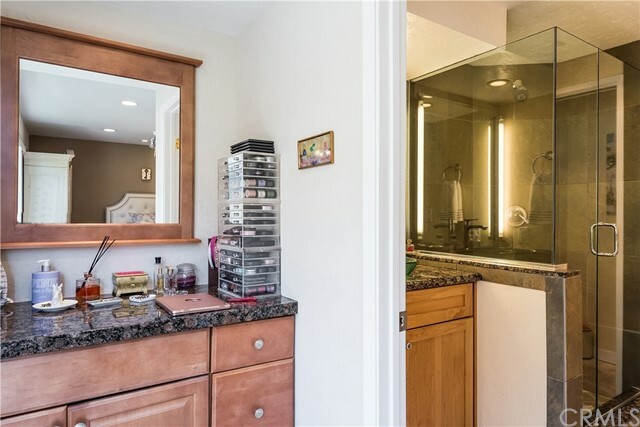 Hurry, this home will not last!